Many people feel self-conscious of how their skin looks. It’s a common feeling. Skin imperfections such as pigmentation, wrinkles, acne scarring, or sun damage can be unpleasant reminders of age. There are solutions that promise younger-looking skin, but they can require more invasive approaches. True Skin Care Center wants you to feel comfortable as your younger-looking skin is brought out, which is why we offer microdermabrasion as a non-invasive key to luminous and silkier skin! Located in Chicago, Illinois, True Skin Care Center is determined to provide leading service through the most modern procedures. Our elite medical team is comprised of expert estheticians who aim to realize your aesthetic goals while ensuring your comfort. Contact us today to schedule a consultation appointment and find out how we can elevate your image! Microdermabrasion is an innovative treatment option that gently exfoliates the surface of the skin to remove any dead skin cells that prevent smoothness. Using a wand with microparticles at the end that resemble tiny crystals, this revolutionary treatment can help stimulate your skin’s production of collagen–the main structural protein found in the skin– and elastin–the key protein to the skin’s elasticity– for silkier, healthier-looking skin. For the best results of a youthful aesthetic, we recommend combining our microdermabrasion treatment with our lactic acid peel. Consult with our expert medical staff to learn more! What skin imperfections can be improved with microdermabrasion? When can I expect to see results from microdermabrasion? 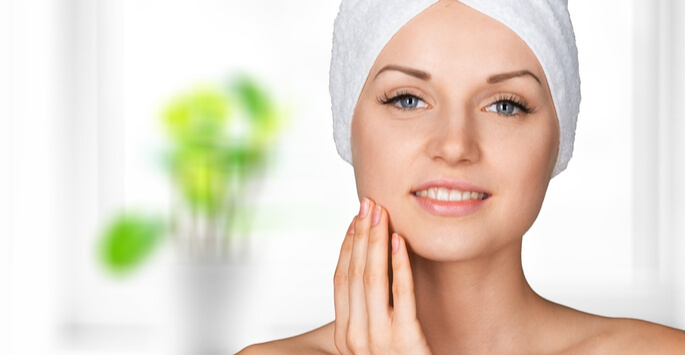 Patients can notice their improved skin immediately following a microdermabrasion session! How drastic the results will be are based upon each patient’s skin, as each patient will experience distinctive results. How many microdermabrasion treatments will I need? Our medical experts will customize a treatment plan based on what each patient would like to accomplish. We do recommend that patients undergo between 4-6 microdermabrasion treatment sessions to get optimal results of youthful, healthier-looking skin. To find out how many treatments you may need, consult with our medical staff today! Younger-looking and smoother skin is highly desirable. If skin imperfections like wrinkles or sun damage are disrupting your youthful and radiant glow, contact us today to schedule a consultation appointment. Microdermabrasion may be your key to revealing your younger side! We look forward to helping you bring your picture-perfect look to light!